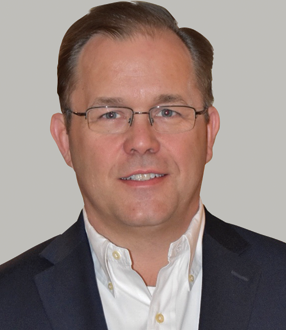 Douglas Hix, Chief Financial Officer for Arrow Tru-Line, has more than 25 years of experience in finance. Over the course of his career he has served as a Controller, VP of Finance, General Manager, and Corporate Controller, overseeing the finances of both small companies and massive global corporations. He has a Masters of Business Administration from University of Texas at Tyler, and is especially adept at improving processes and controls, and overseeing mergers and acquisitions. He will be responsible for leading the accounting team and all aspects of corporate financial planning.